Turn to the friendly and professional team at Bob Trice Mechanics for excellent car servicing and maintenance in Beverley, East Yorkshire. 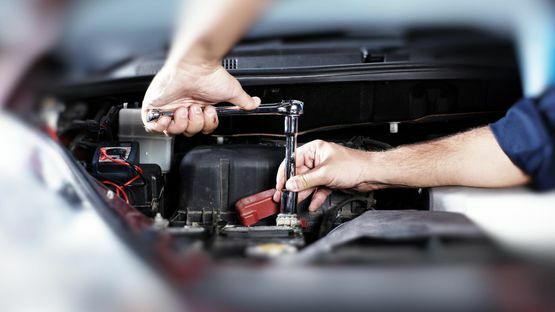 Established in 1979, our garage provides superb services for motorists and car-owners whose vehicles need some work doing. As well as our expertise, we have the latest equipment and a local pick-up and drop-off service. Autologic AssistPlus. Specified for outstanding usability and effectiveness, with market-leading functionality, vehicle coverage and technical detail. Driven by our unique software, it means faster and more accurate fault resolution. 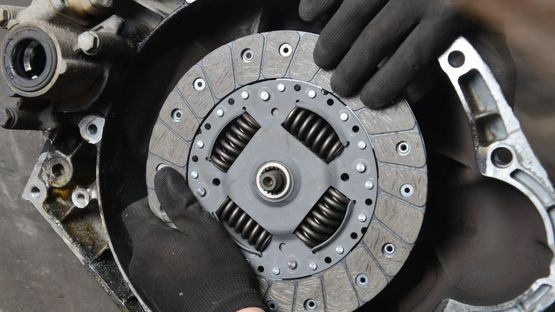 Call or email us today to discuss your servicing and maintenance needs. Free quotations are available on all work and once you’re happy for us to proceed, we’ll book your vehicle at a date and time that best suits your needs. 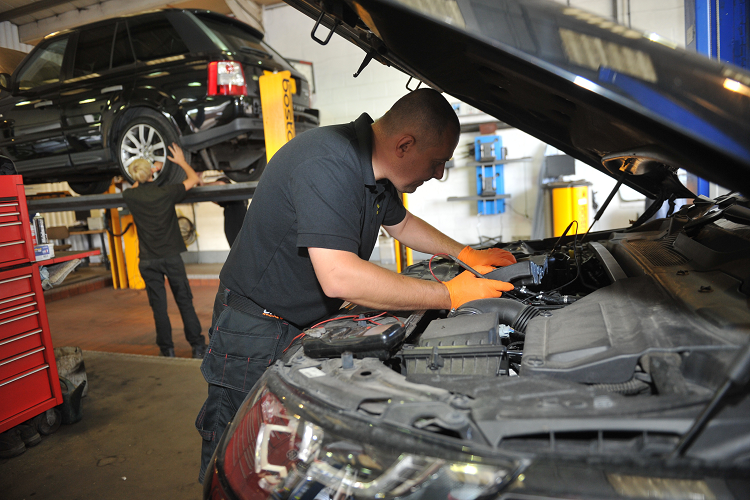 With more than 50 years’ combined experience in the industry, our team is highly qualified to take care of your car. 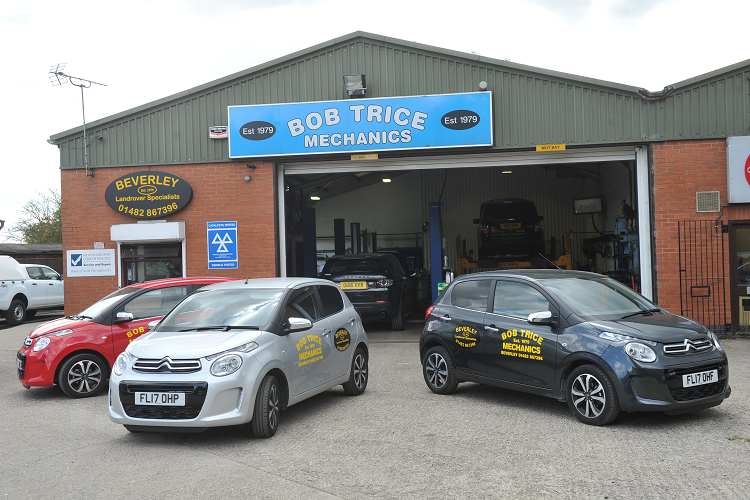 Contact us now to discuss car servicing and maintenance for your vehicle at our garage in Beverley, East Yorkshire.